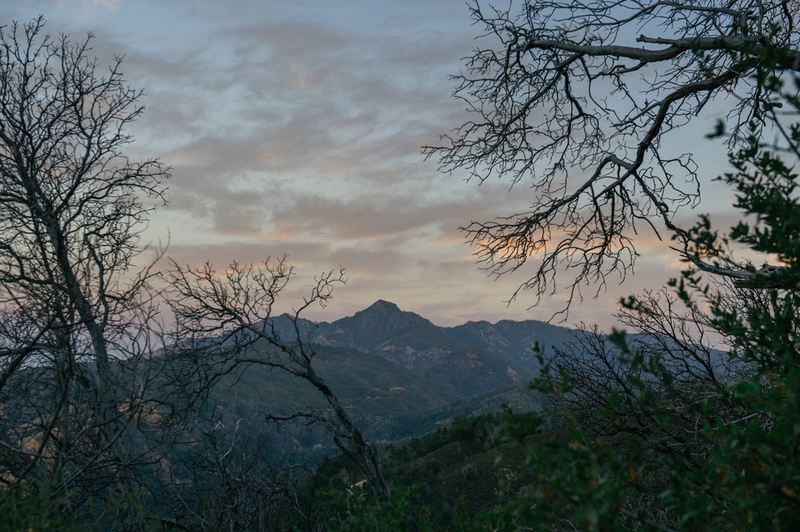 The goal: spend the night at Prewitt Ridge in Big Sur. The challenge: getting there before dark. We got off to a late start, pushing off from San Jose at around 4PM on a Friday and made a beeline for the southern side of Big Sur where the Nacimiento-Fergusson Road begins a steep ascent off the PCH. A secret spot right off the One. Wait? You've seen it before? McWay Waterfall at Julia Pfeiffer Burns State Park. 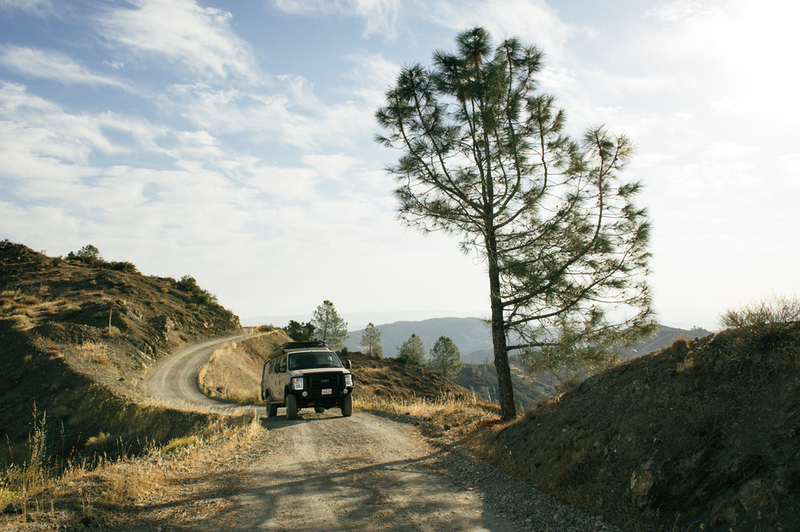 Nacimiento-Fergusson Road twists and turns above the Pacific and quickly you find yourself high above the fog. Once you're up here, the air is bone dry with all the moisture stuck down below. It was dark by the time we reached Prewitt Ridge and, as luck would have it, the camp was full. Tired and hungry, we were content to set up camp on a dirt turn-off.